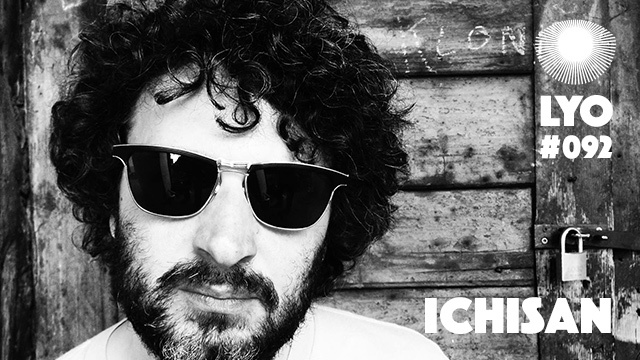 Hey dear followers, exclusive mix #092 by Ichisan, the slovenian producer recently signed an album on Bordello A Parigi, he made some tracks on Cocktail d’Amore Music, Eskimo Recordings and many others. 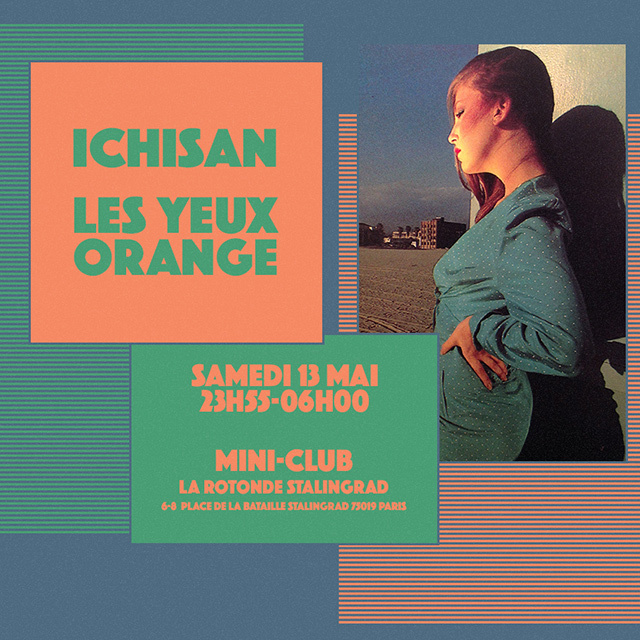 He will be our special guest on saturday 13 may, for the 16th party at the Mini-Club de La Rotonde Stalingrad. Looking forward to this amazing party and waiting for you there friends!